Directs all of the muzzle blast and apparent noise away from your ears for increased shooting comfort. Large, single expansion chamber helps control muzzle flip and felt recoil. Mfg: Dpms SPECS: Steel, blue, matte finish. 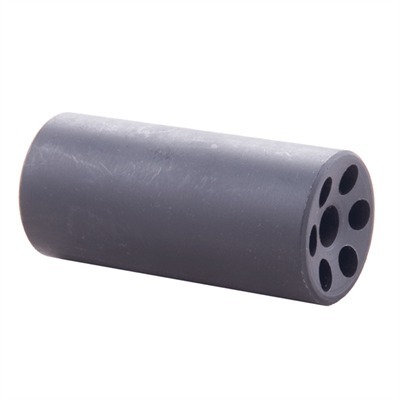 2-1/8'''' (5.3cm) long, .971'''' (24.6mm) diameter, 1/2''''-28 tpi.